The Villa Group is one of Mexico’s most well-loved, trusted and long established timeshare providers with a whopping 30 years experience in the business. The current owners and directors themselves offer 40 years experience in the industry, too, and this is why there are so many happy members. The Villa Group loves to consider itself a Mexican timeshare solution for all those who seek fabulous vacations in the sunshine. 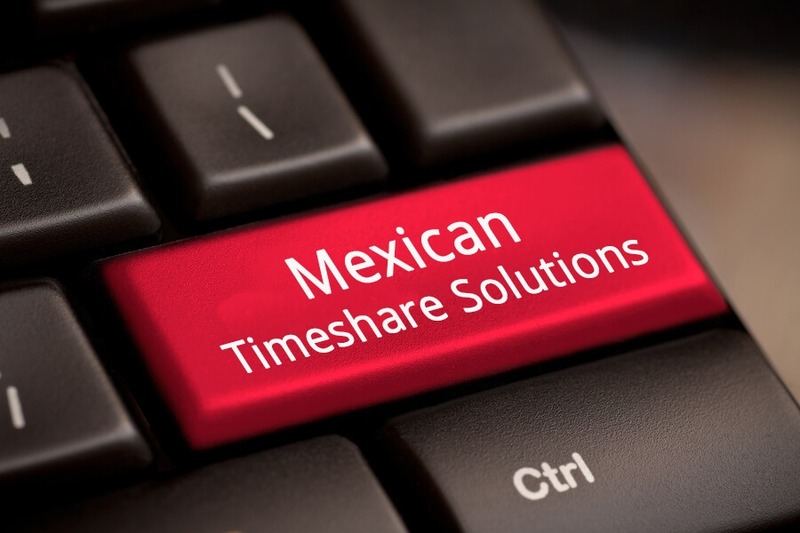 What Makes Villa Group the best of Mexican Timeshare Solutions? Well, for a start, when you buy a Villa Group timeshare you are not just buying the time and space. You’re getting a guarantee of quality, value for money, reliability and continuous improvement – a perfect Mexican timeshare solution. The members of the Villa Group are the life force that keep it running, and they are what ensures that this company can provide the very best vacation solutions to as many people as possible. 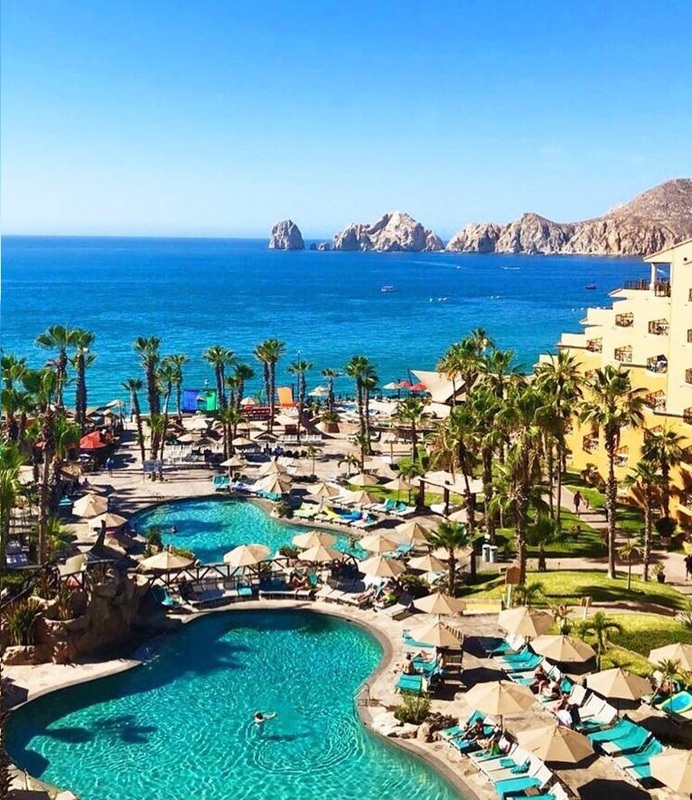 When you buy a Mexican timeshare with Villa Group, you know that you’re getting access to the most amazing beaches, best activities, and most stunning beauty spots all while avoiding the overcrowding and irritation of peak season. You can choose from resorts in Cancun. Cabo San Lucas, Puerto Vallarta, the Riviera Nayarit and the Islands of Loreto when purchasing a Villa Group timeshare. Another great quality that makes the Villa Group’s timeshares superior to others in Mexico is the unique and wonderful points based system that ensures all members have as much control of their vacations as possible; a great timeshare solution. You don’t buy “ fixed time” at Villa Group, you buy points that are equivalent to a certain amount of time in certain accommodations. But you can use them for shorter stays in more luxurious suites, longer stays in economical rooms and even save them for big blowouts every few years. Furthermore you can use them in isolation (a week here, a week there) or borrow some if you need to make an occasion special at the last minute. You could even use them for services and all-inclusive meal plans! The points system is a great timeshare solution that brings greater flexibility. We would recommend always buying directly from the Villa Group as a great place to start as resale scams are the most common. This is not the only danger to face, though; there are cancellation scams, and those who will say they have a very interested buyer willing to pay big bucks for your timeshare. The most sensible thing to do is be wary of any unsolicited caller who asks a fee for introduction, cancellation or any other services, and simply buy from the salesroom itself. If for some reason you no longer wish to own your timeshare simply talk to the resort to see what your options are.